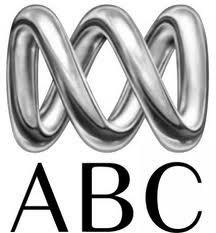 New English News channel, ABC News added on DD Free Dish in the place of Rishtey Channel. DD Gyan Darshan 2 replaced with Rishtey channel. It means DD Gyan Darshan removed from DD Freedish. please add some English movie channels. I am following the standard procedure to search for this channel but I am unable to find to so far. I think It is not in the list anymore. Sridhara Murthy (Mysuru, Karnataka): I feel very sorry that a useful international English channel DW is not available to us from 1st October 16. Missing also are - Japanese and Australian channels. Now we can view only French and Russian channels. All the channels mentioned above are very educative channels giving all of us Indians global view of contemporary political and economic events. Quite useful to Civil Service and other competitive examinations as well. Kindly restore them and oblige all those interested.